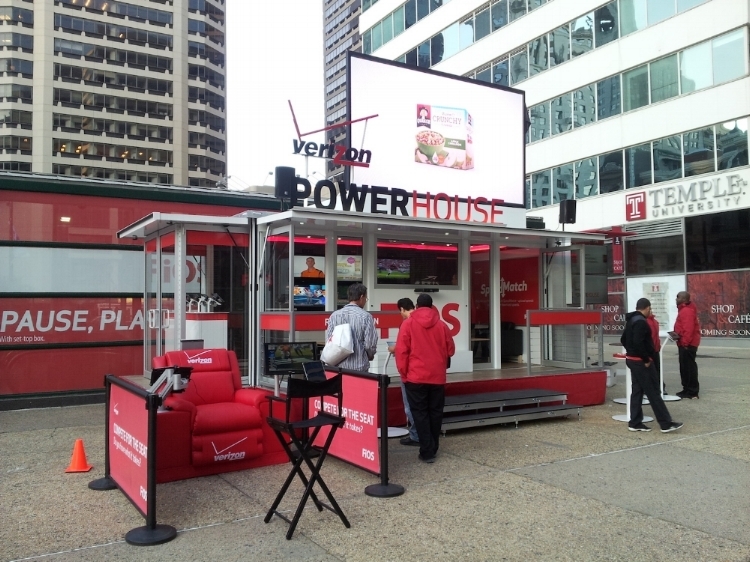 Watch the one-minute video below to see our patented BizBox transform from trailer to mobile marketing store. Amazing! Check out the Chase For Business BizMobile and see how you can connect with your customers using BizBox! Click on the image below to read all about it INC.
How did you hear about BizBox? Songs for Sound - a 501c3 charity founded on a heartwarming story & a passionate objective: to provide AWARENESS OF hearing loss solutions, ACCESS TO hearing loss testing and devices and encourage ACTION for those suffering from hearing loss and deafness. See how BizBox has helped them bring over 17,000 hearing screening tests on their mobile tour..
Want to be featured as BizBox of the Month? Contact us today and you could be next. City of Denver Chooses BizBox 2.0 for Mobile Voting Centers. WELLS FARGO USES MULTIPLE BIZBOX EP'S FOR MOBILE FOOD BANKS. "It's simply the best mobile marketing trailer out there at the best price!" "We had intended to set the trailer up for a mobile office in a new territory but before we could fully get it setup, it had already created a buzz. People, and what turned out to be potential customers, were stopping in just to see what the trailer was; we were able to sign them up for service that night."